11 Feb 2019, 12:10 p.m. In an article from the Russian broadsheet newspaper Izvestia, Finance Ministry officials admitted they were looking at whether the abolition of VAT on gold would help improve investor demand, with projections suggesting an upswing in interest of anywhere between 50 and 100 tonnes annually. World Gold Council figures put demand at 96 tonnes in Germany and 304 tonnes in China, but only 2.8 tonnes in Russia. Of the three nations, only Russia still has VAT on investment gold. 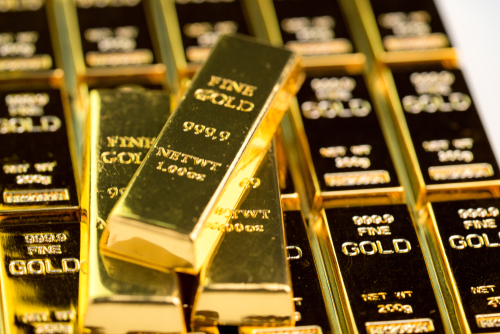 VAT has not been present on investment gold bullion in the UK and European Union since early 2000, following a coordinated move away from the tax in 1999. The move was to create an even playing field for investors across the continent, and now two decades on Russia seems to be warming to the idea. The move also could be part of Russia’s preference of moving away from the US Dollar as a reserve currency. It’s not news that President Putin and other members of his government do not like the strength and dominance of the USD as a global asset, and their policy over the last two decades has seen a large increase in national gold reserves to offset the strains of the Dollar – especially in the face of on/off sanctions that the United States likes to implement on Russia or nearby nations. These sanctions have also had the knock-on effect of hitting the Good Delivery status of several Russian refiners with the likes of the London Bullion Market Association, diminishing their international appeal.